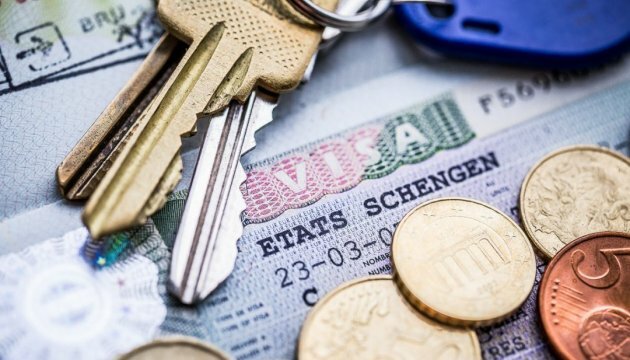 President of Ukraine Petro Poroshenko is convinced that there are just few weeks left before the EU’s decision on the liberalization of visa regime between Ukraine and the EU. The President stated this during his working visit to Kharkiv, an Ukrinform correspondent reports. "I am convinced that we will ensure the economic growth. I believe that the EU will make its decision in the near future. There are just few weeks left before opening visa-free doors to the united Europe for Ukrainians," he said.